Over the past couple of weeks we’ve seen a variety of G3 leaks across the web, showing a rear panel clearly inspired by the G2 with its rear-mounted switches/buttons. 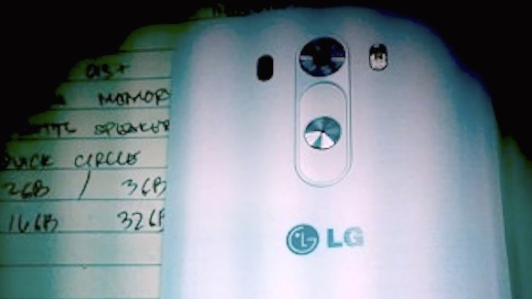 In fact, LG’s even confirmed its existence. Today, the company sent out official invites to its launch event that’s due to take place on May 27. There’ll be two separate events in the US, one in San Francisco and another in New York, with other remote events going on across the globe in London, Istanbul, Seoul and Singapore. As for specs, we’re not 100% on what to expect. There are rumors that it might feature a 2560×1440 pixel display, which sounds a little insane. Personally, I’d expect it to be similar in spec to its biggest competition: Galaxy S5 and HTC One M8 and sporting a large full HD screen. Given the number of flagship Android phones opting for an 801 series Snapdragon quad-core processor, that would be a safe bet. As for the rest, I’d be speculating at best. We do know that the phone is going to be released in the second quarter of this year. It’d be a safe bet also to assume that it’ll land on T-Mobile’s shelves. Magenta currently stocks a good range of LG devices, with the G2, G Flex and others currently available and the Optimus L90 that should be on sale from today. So, this launches on my birthday??? Watchdogs AND a G3 for my bday?!?!? Well I’ll be damned… have the G2 already and I love it. Can’t wait to see what this offers. Hopefully the G Watch comes with this announcement. Android Wear looks pretty nice. Lg its your time to shine. Love your products over Samsung any day. Currently sporting the LG G Flex and love the quality, reception, battery life and true features. so excited hopefully its the g3.. i really hope this could be one of the first tmobile phone to have that new 700 mhz band that wud make me so happy since all of california is supposedly covered with the new 700 band then again one can only dream..
LG G Flex has 700 mhz built in just when T-Mobile makes it available for consumer use will be updated with a software update. Wrong band. Keep in mind there are 3 non-interoperable bands for the 700 MHz spectrum. No T-Mobile devices have band 12 built in yet. Hmmm I seem to have got mixed up between 700 mhz and 20 x 20 lte. Yeah, there are more than one 700MHz bands. Band 12 isn’t supported by any, as far as I know. Even if they do or don’t include the proper 700 band, it may take the company months after the first markets light up to cover where you live. By then you may be ready to Jump! upgrade to another phone. That is a lot of ground to cover and like LTE it won’t happen over night. Technology changes to fast and when the 700 signal is in your area the LG3 could be distant to something else that is currently selling or about to. You could miss out on a great phone experience waiting on 700mhz. 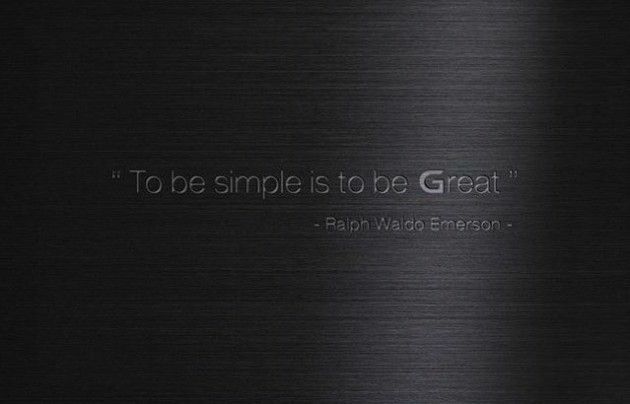 LG-D851 will be T-Mobile Model number of the LG G3! I cant wait to get this phone! Please tell me I’m not the only one who is excited for the Sony Xperia Z2..